What Is Socket Clevis Eye? As a Pole Line Hardware Supplier, SALI will tell you what Socket Clevis Eye is. 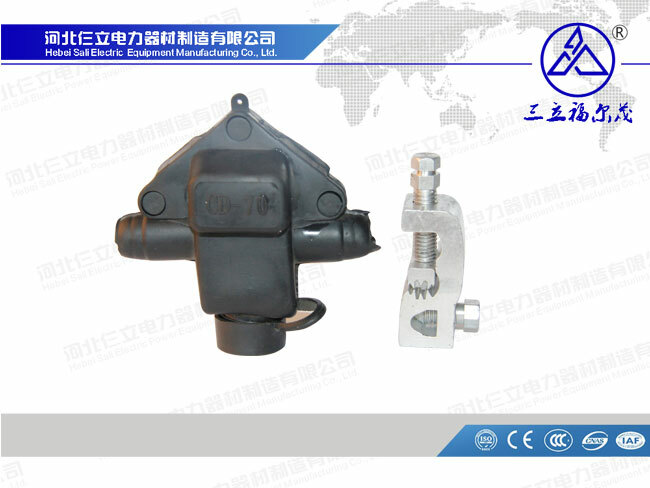 In the transmission line, the Socket Clevis Eye is used to suspend the insulator string and the suspension clamp, and it is subject to large working stress. Its safety performance is very important for the transmission line, so it is necessary to Socket Clevis Eye In-depth study of the rationality of the design. 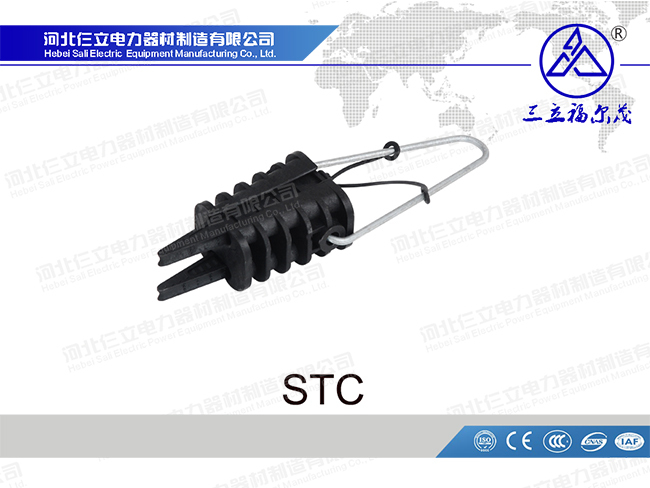 Socket Clevis Eye is used as an important connecting fitting in power grid construction. 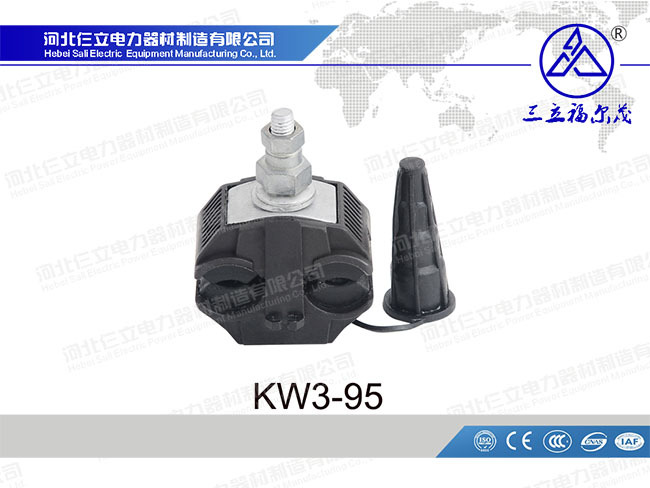 It is mainly used to connect suspension clamps and insulator strings, and cooperate with other accessories to connect wires and insulation. 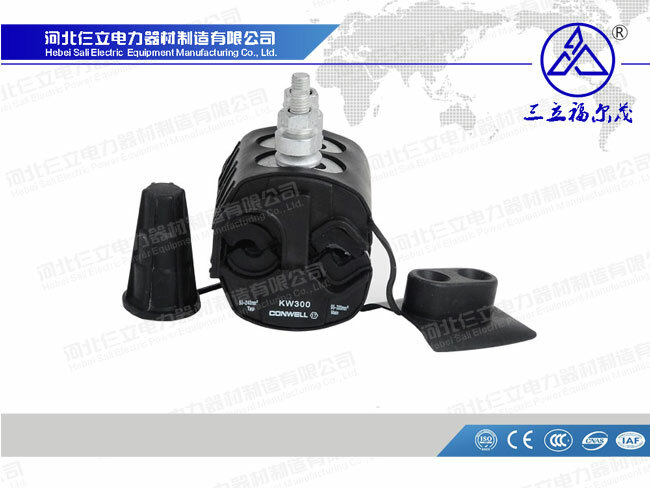 Through the analysis of the faults of major transmission lines in China, it is known that the defects of transmission lines are mainly due to the different degrees of wear and fracture of the power fittings. 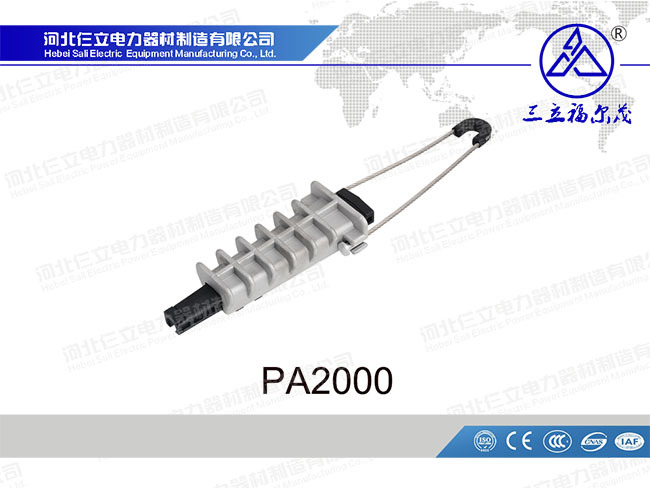 Therefore, it is necessary to analyze the strength of the power fittings and optimize the structure. 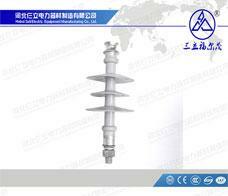 The operation of the static load tension of the wire to be hanged and the effects of wind, rain, snow, ice, etc. 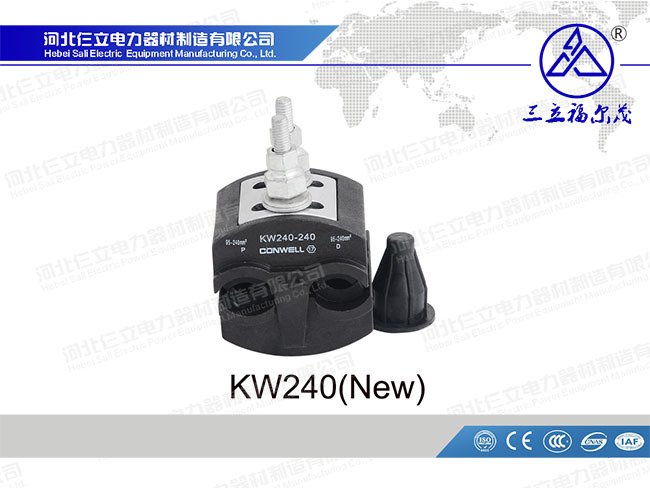 on the wire increase the stress level of the failed Socket Clevis Eye. At the same time, the iron tower where the Socket Clevis Eye is located is located near the thermal power plant. The industrial gas containing corrosive media (such as SO2, H2S, NaCl, etc.) in the long-term discharge of large amounts of water vapor and flue gas in the power plant may completely pass through the surface of the casting. A dense galvanized layer directly corrodes the base of the casting hardware. The analysis of the fracture failure Socket Clevis Eye has a large number of surface and core cracks, which are completely characterized by intergranular corrosion and stress corrosion. The sudden fracture of Socket Clevis Eye castings is the result of this double corrosion damage. On the other hand, the casting defects such as spheroidization, porosity and shrinkage in the double-connected Socket Clevis Eye castings also severely weaken the mechanical properties of the material matrix, thereby accelerating the process of crack propagation. Due to the long-term stress of Socket Clevis Eye castings, under the combined action of corrosive environment and stress, crack sources will be generated at the defects on the surface of the casting, and will rapidly expand along the grain boundary to the inside, resulting in stress corrosion of Socket Clevis Eye castings. fracture.